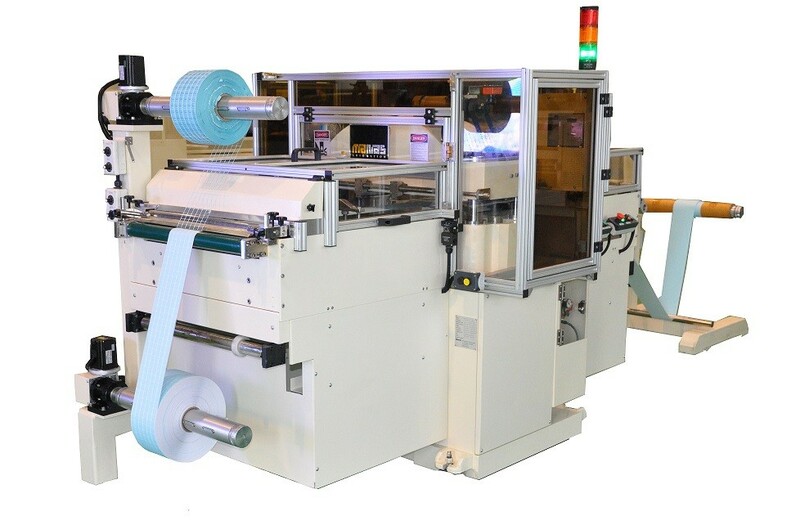 This eccentric-cutting-machine is built with highest precision and of excellent handicraft quality. 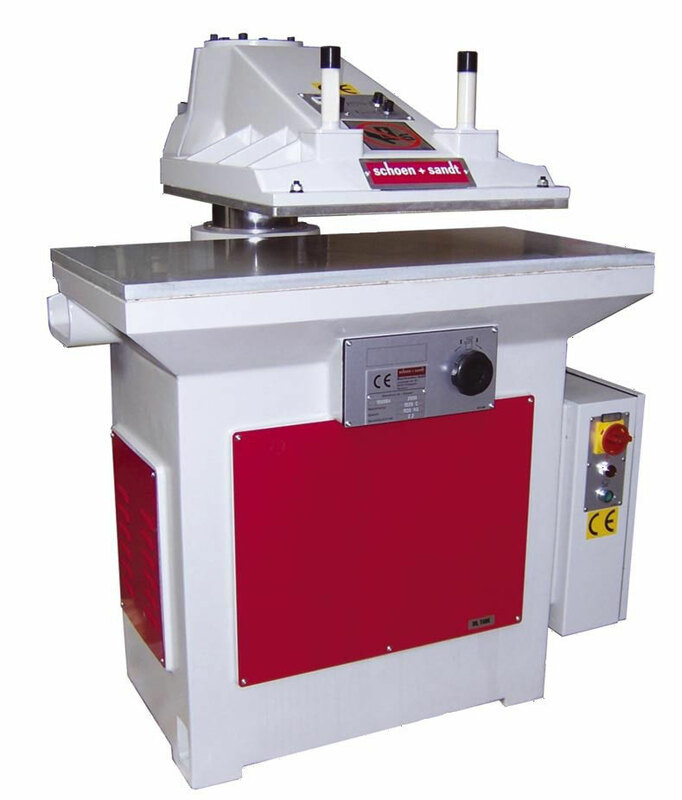 The basic machine is used in a variety of different versions and is made in series. 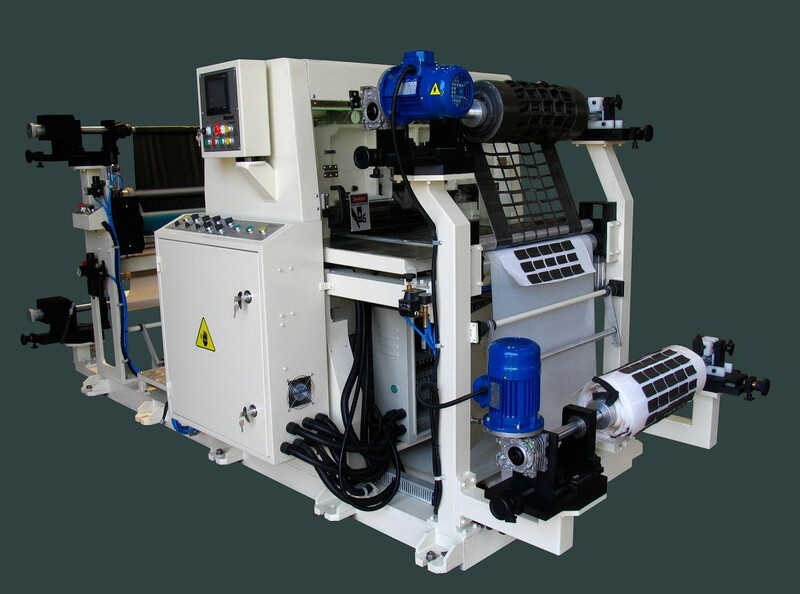 With a reasonable number of different attachments, the machine can fit to a lot of possible processes and can be configured according to costumer´s request. The equipment itself is made from a very rigid casted central unit in a 4-column-system. The outer body is made from a heavy steel welded construction. The rigidly coupled casted parts with their well dimensioned columns and the defined way of the eccentric even allow cutting against steel up to a width of 1.200 mm. This makes the machine suitable for any kind of kiss-cutting (half-cut). 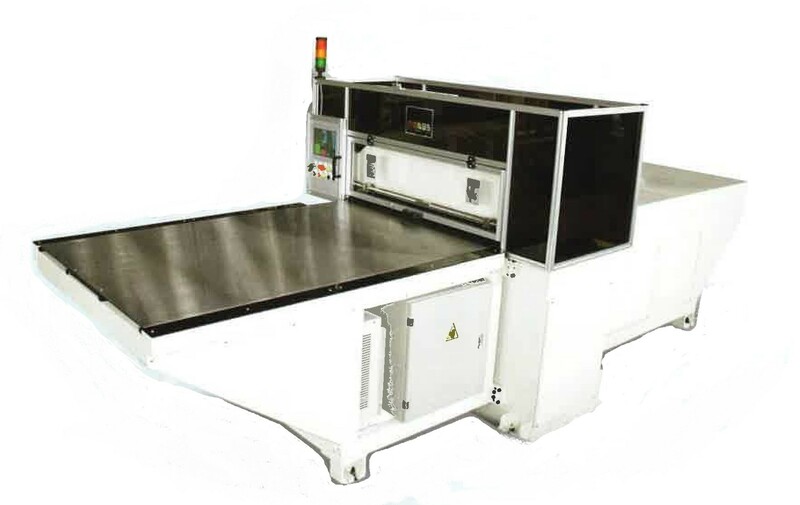 The machines, depending on their attachments and add-ons, are to be used to work with pre-cut sheets or blanks. 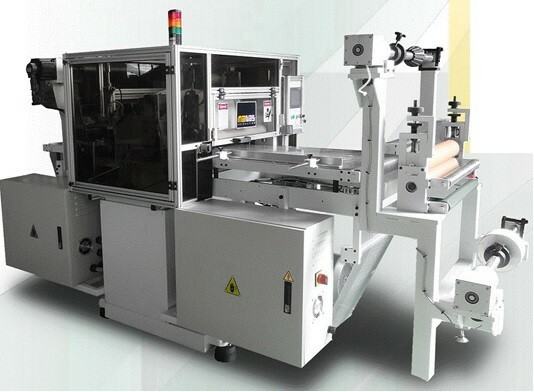 A huge variety of equipments, such as roll-to-roll units, cutting belts with or without clamping beam feed, laminating units, separation devices, and pick and place units may complement the machine optimally.